Heaven’s Righteous is a small performance ensemble comprised of our most gifted and dedicated young musicians. This group practices twice a week before school and is trained in the art of English handbell ringing. Through practice and perseverance we develop musical skills, confidence and a sense of unity. 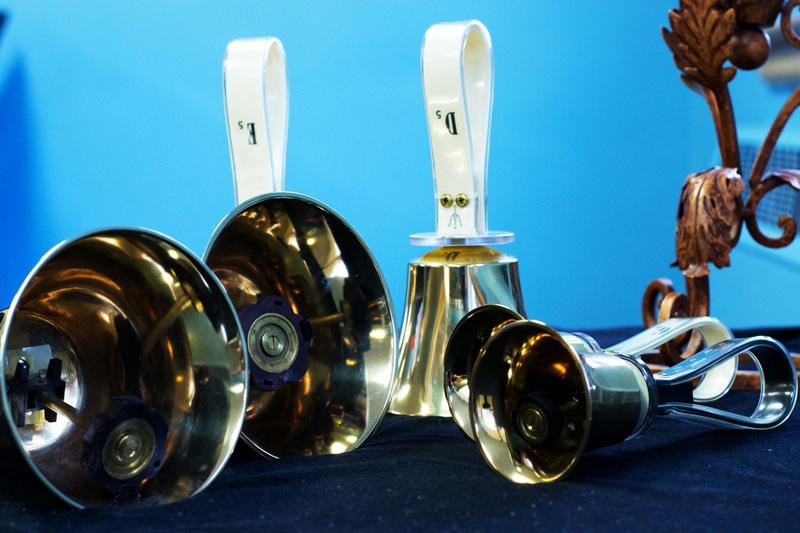 Heaven’s Righteous Ringers has been a proud Queen of Heaven tradition since 2002 and are featured performers at seasonal concerts, special events and special liturgical celebrations.